Vizrt has acquired NewTek, creating the largest company in the broadcast space that is dedicated to enabling IT-based video production. NewTek is known for its TriCaster, a complete multi-camera production system that launched in 2005, which is used by many non-traditional broadcasters across the globe along with its NewTek Network Device Interface IP video standard. The combined companies will focus on the transition to IP video for live production with NDI and SMPTE 2110, with each serving different needs. The company will deliver flexible end-to-end workflows for all levels of production and software-based products and services for media, sports, entertainment, education, enterprise, and esports. 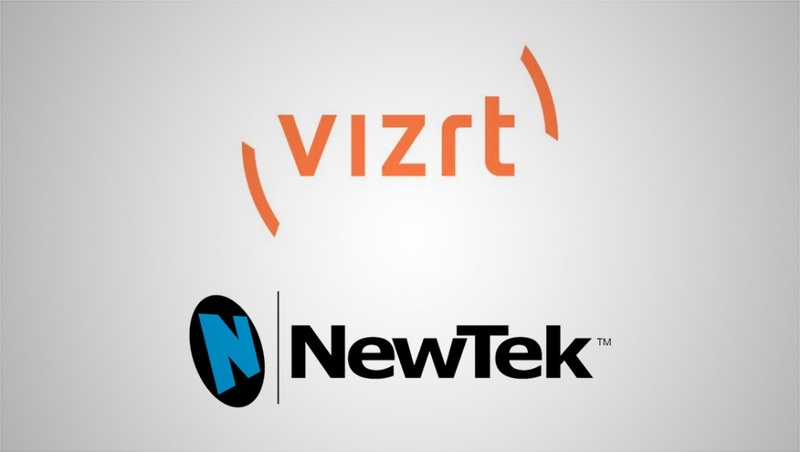 Prior to today’s announcement, NewTek was a strategic partner of Vizrt, with Viz Trio and Viz Engine integrating with the NewTek TriCaster TC1 and IP Series systems.